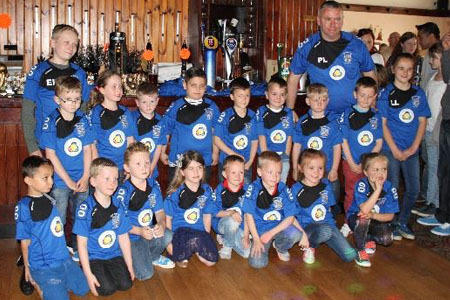 GWP are proud to announce new sponsorship of the West End Park Juniors Football Club in Cleckheaton. GWP Architecture is now the official shirt sponsor of the under 8’s team and GWP Project Services are this years practice balls sponsor. West End Park Juniors welcomes players from 2 to 10 years and regularly trains and plays in Cleckheaton on Saturdays.